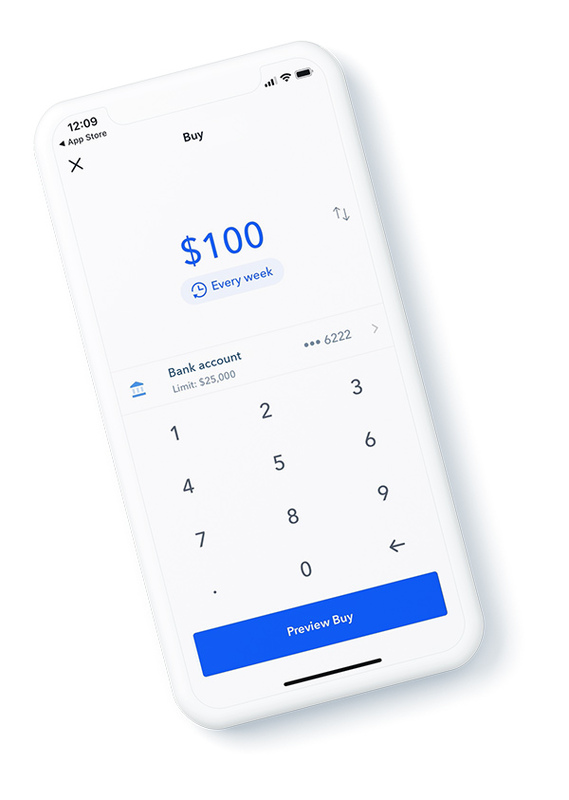 Coinbase makes it simple and safe to buy, sell, and hold LTC. 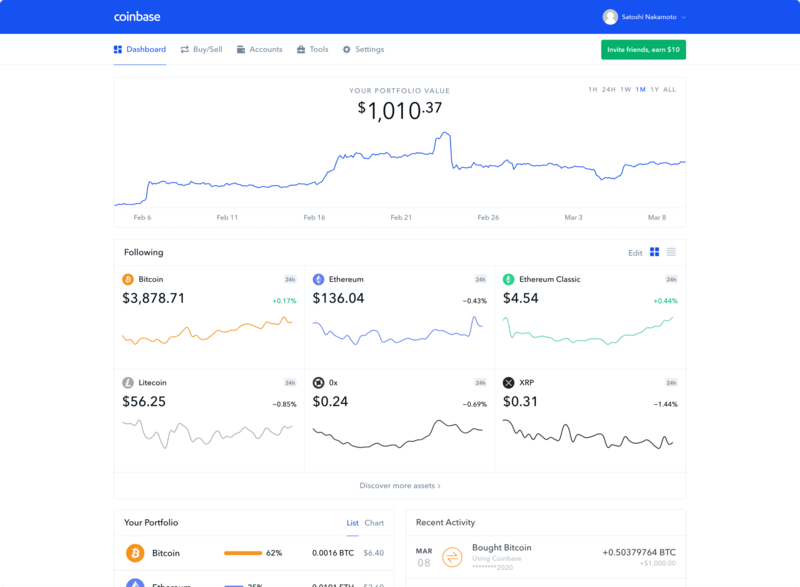 Why is Coinbase the best place to buy Litecoin? You can buy less than 1 LTC, as little as $25 worth. Litecoin is a modified version of Bitcoin designed for cheap and fast transactions. Litecoin was created in 2011 by developer Charlie Lee. You can hold on to your Litecoin as an investment, sell it, send it to someone, or convert it directly into Bitcoin. You can buy as little as $25 worth of Litecoin. Check the price of LTC.